Franklin & Video Tech (Laser) were the big players, forcing Apple's hand and often provoking lawsuits. The MacKintosh was a Canadian company making Apple II clone machines. They went out of business after being sued by Apple. 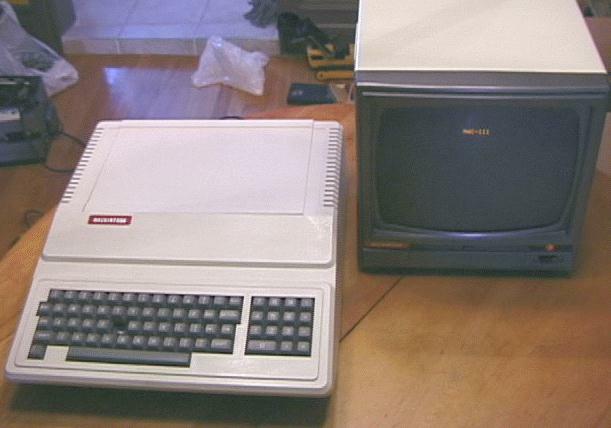 The Basis 108 was a German Apple II clone. Most others were made in Hong Kong or Brazil.